Our favorite weed rapper, Curren$y, was being generous for this Christmas season and tweeted out a new EP called 3 Piece Set, which he is giving out for free. While Wale's mixtape is sort of the talk right now (meh) I decided to post this instead. 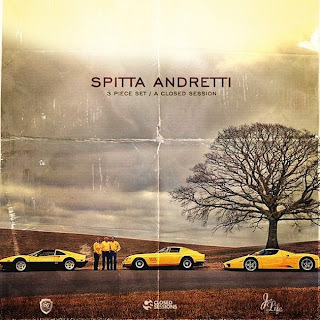 Be prepared for dope beats and fresh rhymes from Spitta.